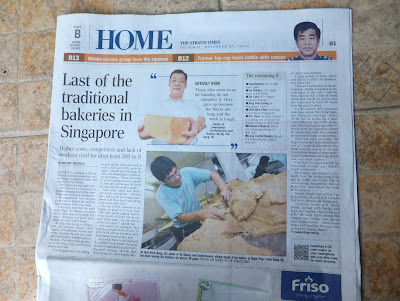 There’s an interesting article in today’s Straits Times about the dwindling number of traditional bakeries in Singapore. 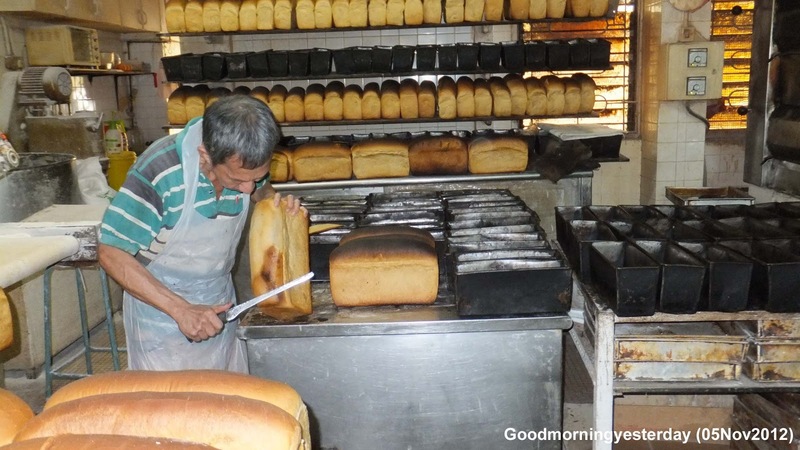 According to the report, there are only 8 such bakeries left in Singapore. 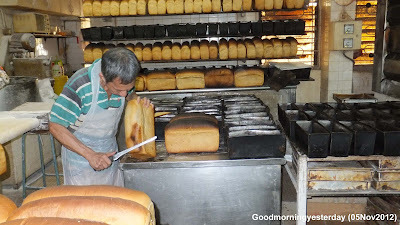 But I am a bit puzzled, because, just earlier this month, my friend James Kwok brought me to see one such bakery in Block 39, Teban Gardens; and it is not in the above list. The owner was his ex-neighbour. Could they have made a mistake; or has this shop closed down since James and I were there just 3 weeks ago on the 5th of November? 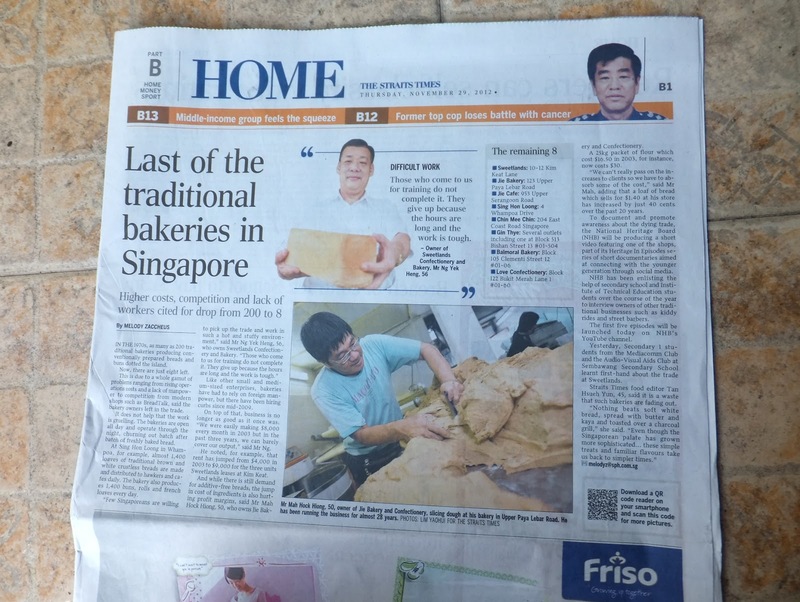 Do you know of any other such bakeries in Singapore that are not mentioned in this article? I have seen one at Lorong 6, Toa Payoh; but that was a couple of years ago. Not sure it is still there. Anyway, I think such shops deserve our support. 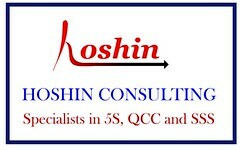 In you are in the neighbourhood, do drop by and patronize the shop. Don't forget to bring your camera along and take some shots. Even if the business survives, this old building may not escape our government relentless 'upgrading' efforts. Blocks 53 & 54 are a pair of refurbished buildings which sit at the peripheral of the Tiong Bharu Conservation Area - the first public housing project in Singapore. These buildings have history in them though not on the same scale like the Palladian architecture of City Hall or Fullerton Building. 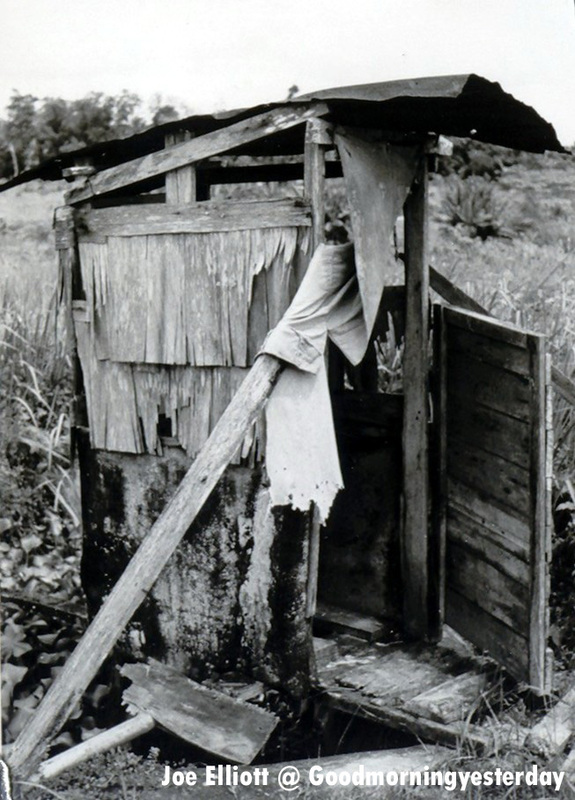 It is a post-war low-cost S.I.T. 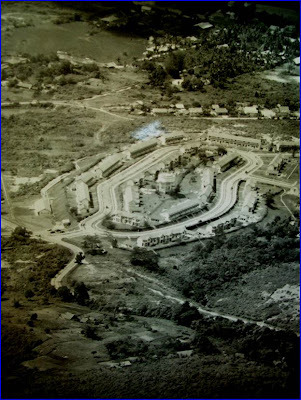 housing developed by the British Colonial Government, though many would link this type of housing to the Lim Yew Hock Government which never was the case. Precisely how this rumor originated, I am not certain of its source but back in the 1950s this could have been politically motivated. 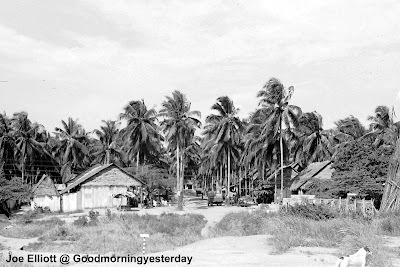 Photo 1: The view from Link Hotel of Tiong Bharu Road – 1930s S.I.T. block (left) and 1900s Straits Chinese shophouses (right). 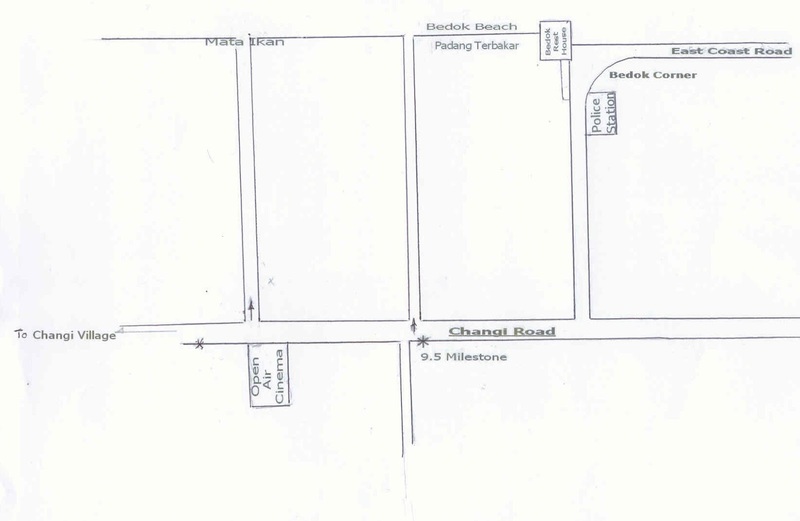 This was the same bus stop I journeyed to school at Grange Road. I recall different trades took up space on the ground floor whilst on upper levels were the residential units. There were three trades that spring to mind as I speak. 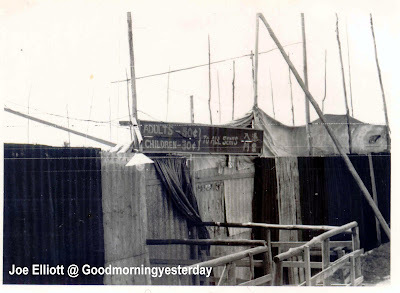 One was a tailor shop where I had my first long pants tailored-made at the age of 9 for the Chinese Lunar New Year. I must have “purposely” forgotten the name of this tailor shop probably because of hot arguments with my father over styling. Coming from the old school of thought, he insisted that that trousers should have a small fold at the ankle level, pleated and loops for holding up the belt which I felt were not cool. Even my primary school uniform shorts were tailored-made and were knee-length, making them looked like a pair of bermudas rather than “shorts”. 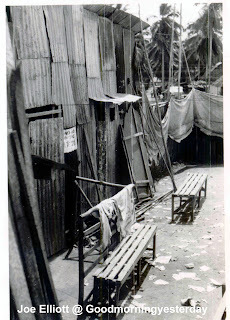 Photo 2: Tiong Bharu Estate layout (c 1948). Do you recognize that 1950 telephone set? Not expecting to grow taller at any time soon, I used a pair of scissors to shorten the school shorts. When I was questioned by my father I had a ready answer: shrinkage due to poor textile material and frequent washing. So out came my suggestion if he ever thought of going to the tailor: Never buy Japanese textile materials especially from that tailor shop at Block 53. 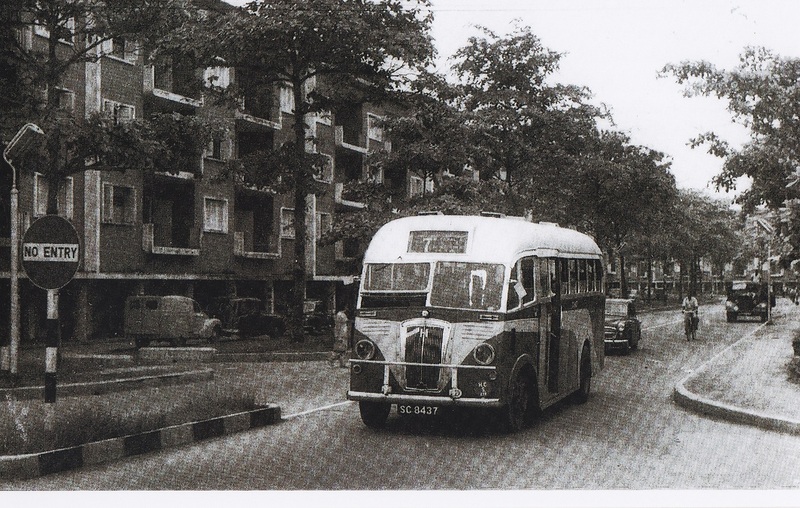 Photo 3: This was before Block 53 became Link Hotel (left) and a Hock Lee Amalgamated bus on Tiong Bharu Road going towards Bukit Ho Swee (c 1955). The other thing I detested was the visit to the Chinese street barber, whose make-shift space was the staircase. In my opinion, this barber took the easy way out by using the clipper to trim-off my “kalipok curls” and I ended up with an ugly inverted “bowl-shape” head to show. When I reached the age of 13, I found my “new freedom”; no more visit to that barber. 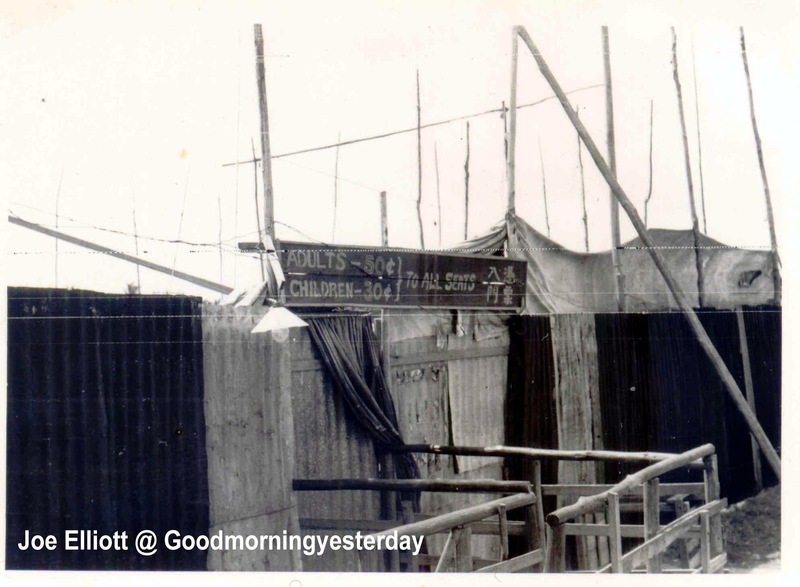 I went to the air-conditioned Indian barber shop diagonally opposite the Eng Hoon Street temple, paying 50 cents instead of 30 cents for a hair-cut. Photo 4: Former resident tries the “Five Stones” game. The last shop was Lucky Studio which carried more pleasant memories for me. I took my IC and passport sized photos here, and the last visit was for my graduation family photo-shoot. In those days, there was no instant photograph development service. You come back a week later to collect. Photo 5: Previous tenants of Blocks 53 & 54. 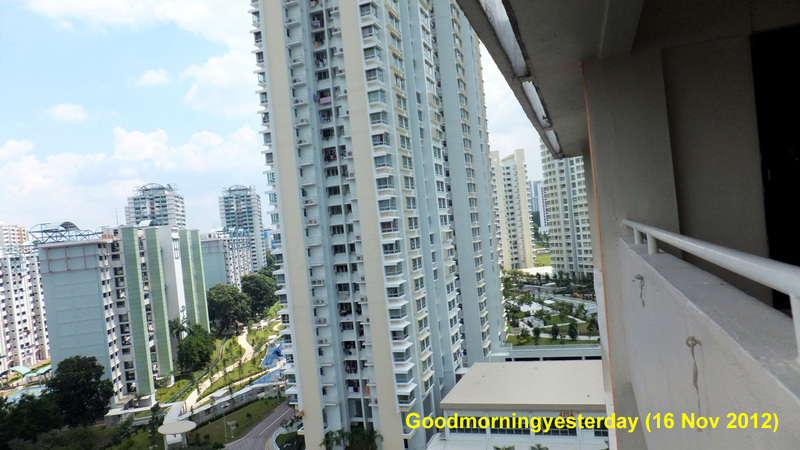 Today Tiong Bharu Estate is re-born with a different kind of charm. 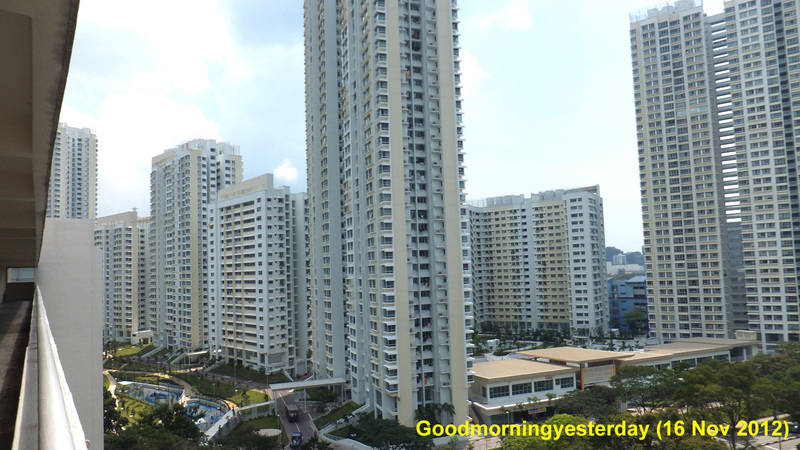 The resident demographic remains cosmopolitan -- young and old, foreigners and local residents all happily co-exist side-by-side and call Tiong Bahru home. 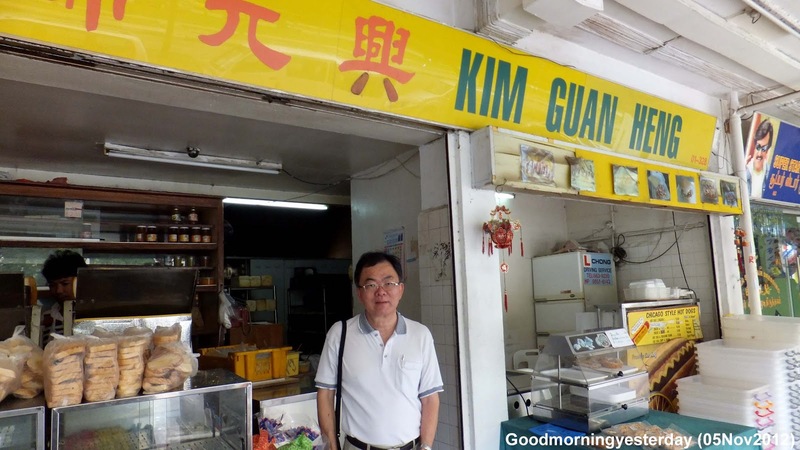 This is a suburb of contrasts: mornings see the elderly congregating and lingering over a simple breakfast of Cantonese cheuk (rice porridge) and others, over cups of kopi and espressos. 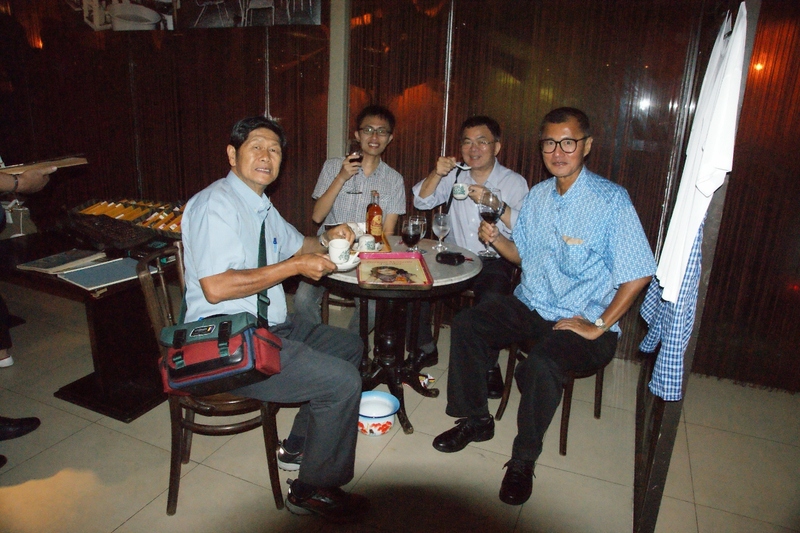 Nearly 40 years later, I shared my memories with the Link Hotel management (the current occupants of the former Blocks 53 and 54). My two friends Lam Chun See and Yeo Hong Eng also got to do their bit at a special event to mark the hotel’s fifth anniversary and Christmas Light Up. Chun See displayed his “Good Morning Yesterday” book whilst Hong Eng show-cased his vast collection of heritage paraphernalia. Photo 6: Many like this when she comes around. Most theme nights are developed around fancy dress, food and decorations but that evening, Link Hotel took guests for a walk back to the 1950s in a slightly different way. 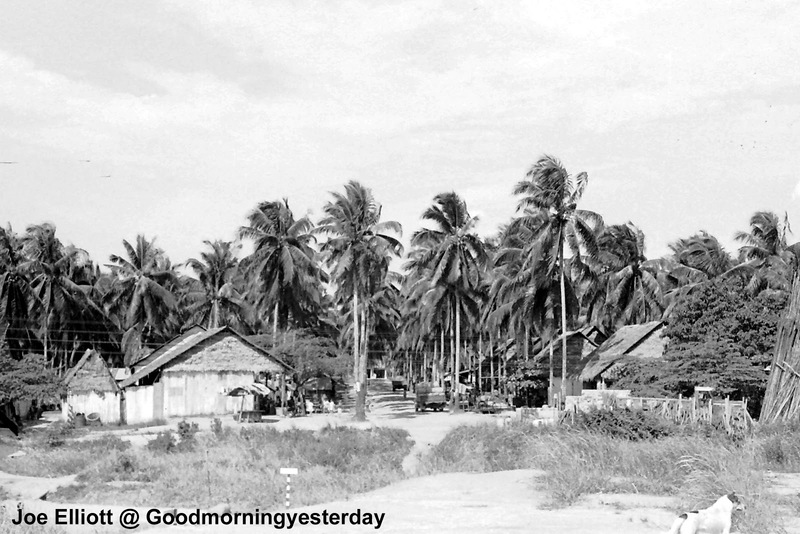 Old photographs showed the spatial geography and heritage paraphernalia found in the Tiong Bharu area. Photo 7: Where East meets West over Kopi, F&N Orange and red wine. Beside the desire to promote one of Singapore’s heritages and bring back the old charms of the Tiong Bharu area, Link Hotel went one step further. Guests included former residents and neighbours of the two blocks. The guests gathered together to reminisce the past and updating notes of their well-being. For me I was kind of half expecting to see that Chinese street barber again but I guess people do fade away with time. All too soon the evening ended. Too much food and drinks but still we made it home safely. According to this report, the recent case of baby mix-up at KKH was a “one-off case”. “But obstetricians said they have never heard of two babies getting mixed up before in Singapore. Private obstetrician Jothi Kumar said that in his more than 30 year’s experience, “this is the first time I’ve heard of such a thing happening”. “Hospital mix-up sends baby home with wrong mother”. 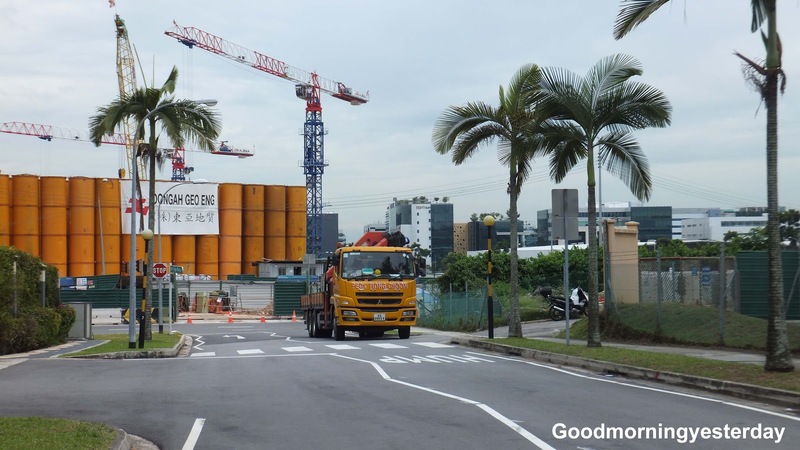 In Singapore, old buildings have a way of disappearing overnight. Likewise, new buildings too have a habit of springing up seemingly overnight as these 4 photos of the former Sussex Estate at Clementi illustrate. 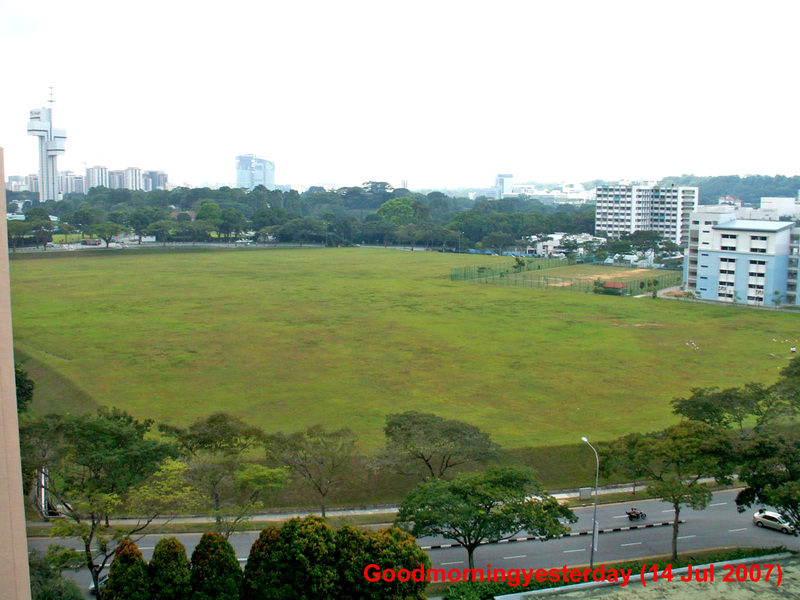 For years I have been travelling along Clementi Road and passed by this place called Sussex Estate. 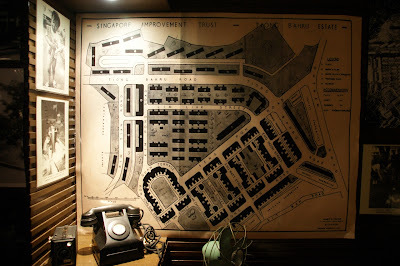 I noticed some low-rise buildings there including some kind of veterinary; but had never been curious about them until I visited the Memories of Singapore website hosted by Tom O’Brien and learnt that some British families used to live there in the 1960’s. But sadly, by then, the buildings in Sussex Estate had all been cleared and all that was left was an open field. 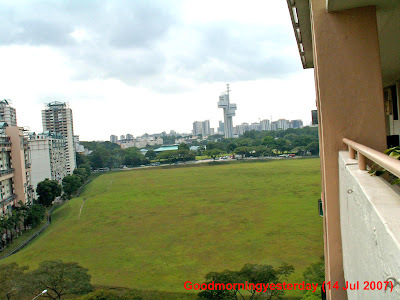 Hence one day, in 2007, I decided to take a couple of photos of this place from an HDB block in Clementi Avenue 1 to share with Tom O’Brien and his buddies. Five years have flown by, and that field too has disappeared, and a spanking new estate called Casa Clementi had sprung up. Meantime, across the road, a similar fate had befallen the Warren Golf Club. Someone just sent me this old photo of Sussex Estate. Thanks Peter. 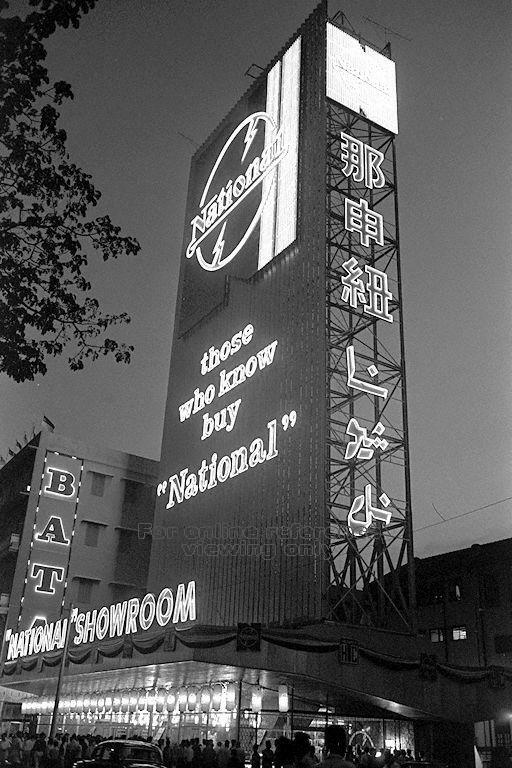 Singaporeans in the 1960s were used to seeing neon advertisements, and for me they added enormously to the colour of urban Singapore, especially after dark. My favourite was an animated neon sign at Newton circus, which showed somebody drinking something. I can’t remember what the product was, but the animation consisted of three stages in which the character started with a full glass, then showed it at his lips and half empty, then finally with his head bent right back and the last drops going into his mouth. 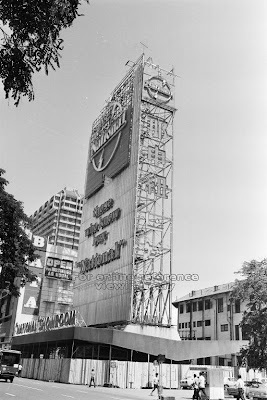 As well as neon, there were giant objects displayed on buildings, or by the road. 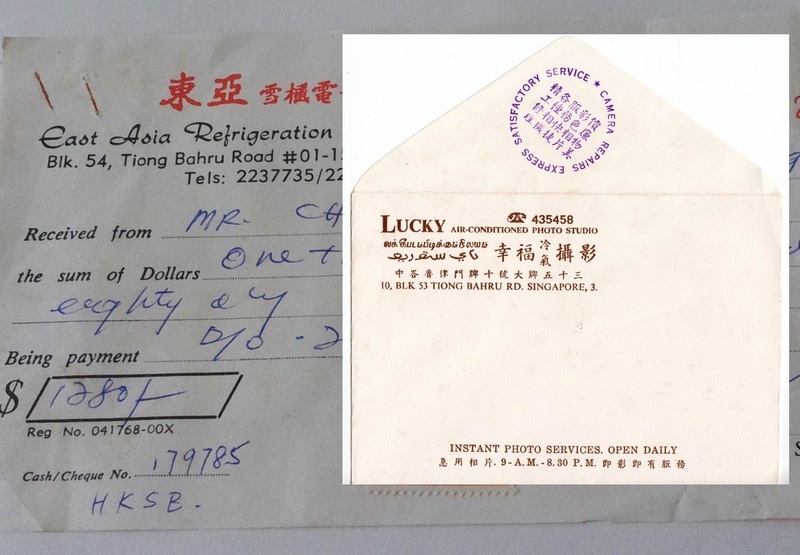 I remember a giant bottle of Soy Sauce at Bukit Timah Circus, and an enormous jar of Brylcream somewhere. These were some of the things that made Singapore different and interesting. 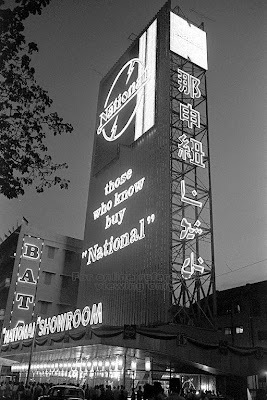 Does anyone remember the National Showroom Neon Tower at North Bridge Road next to the Capitol Theatre? According to the remarks at the National Archives Picas website, the National Showroom was opened by the former Minister for Culture, the late Mr S Rajaratnam in 1963. It was highly controversial, because it was, to say the least, insensitive to its surroundings, and not at all in keeping with the classing buildings that surrounded it. It was several stories high, and towered above buildings like the Municipal Building and St. Andrews Cathedral. At night it was fully illuminated, and could be seen for miles. Opinion was divided. The conservative view was that it was a blot on the landscape, and destroyed the historic character of the area. The converse view was that it symbolised the modern Singapore, and that the old architecture of the colonial era should no longer be dominant. Who was right? It’s a matter of opinion. Personally I liked it at the time, but I would probably think differently today. What happened to it? It’s not there today, and if it was, it would itself be dwarfed by other buildings. 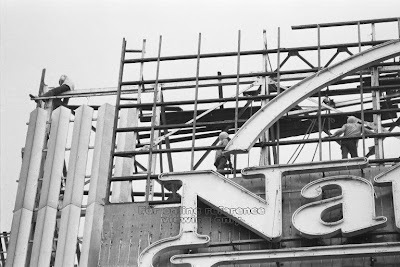 Below are 3 photos from the National Archives Picas collection showing the dismantling of this iconic National Neon tower in July 1974. 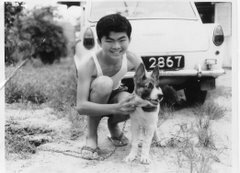 Labels: Guest blogger - Tim Light, How well do you know the old Singapore? 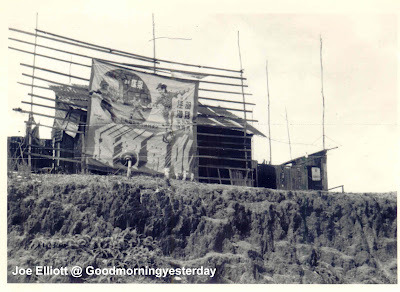 As a follow up to the previous post about the open-air cinema at Somapah Village, here are two more photos of attap houses along Somapah Road. Young readers who have never seen an attap house close-up and are curious about what the attap roof looks like can check out my post here. You can see more photos of attap houses in another part of Singapore in the mid-1960s here; photos courtesy of Geoffrey Pain. Finally here’s a photo of what Joe Elliott describes as a “toilet over cesspool”. 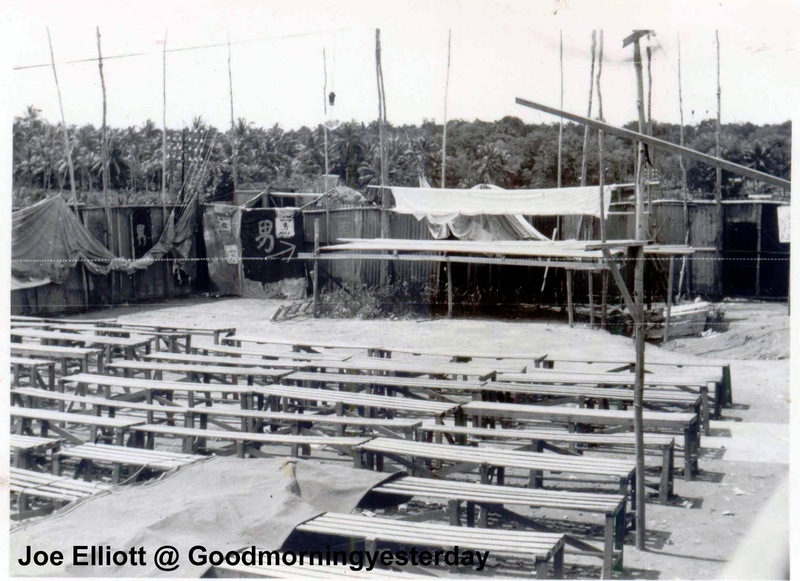 Among the (year) 1952 photos that Joe Elliott sent me, are these gems of an open-air theatre which I believe should be at Somapah Village. This is the external view of the theatre. The title of the movie, as far as I can make out is “小 罗 宾 汉” (Little Robin Hood) directed by 梁 深 (王 字 旁） starring 羽 马 and 佳 缨 . Anyone heard of these names? This is the entrance “to all seats”; Adult – 50 cts, Children – 30 cts. 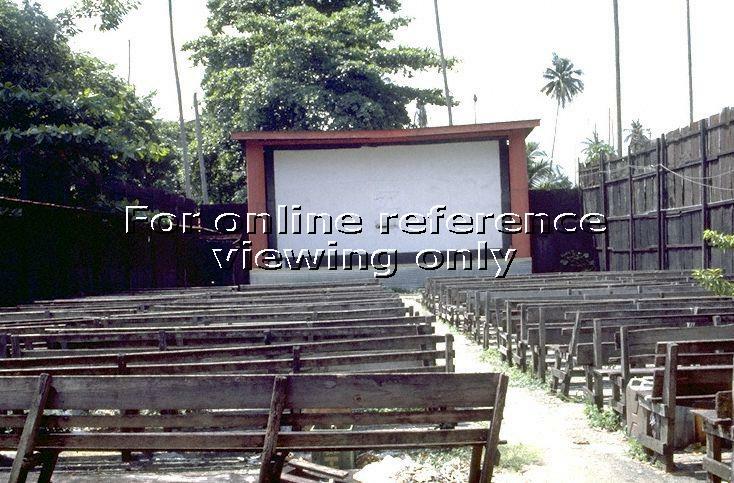 Seating and screen area. The Gents is on the left of the screen. This is the Projection box. This photo shows the outside of the theatre. 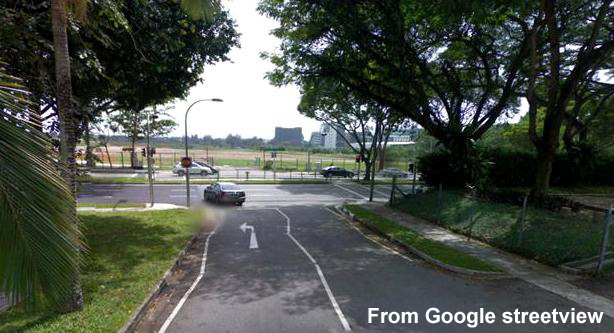 To the right of this photo is the open air theatre and in front - left to right - is Changi Rd. 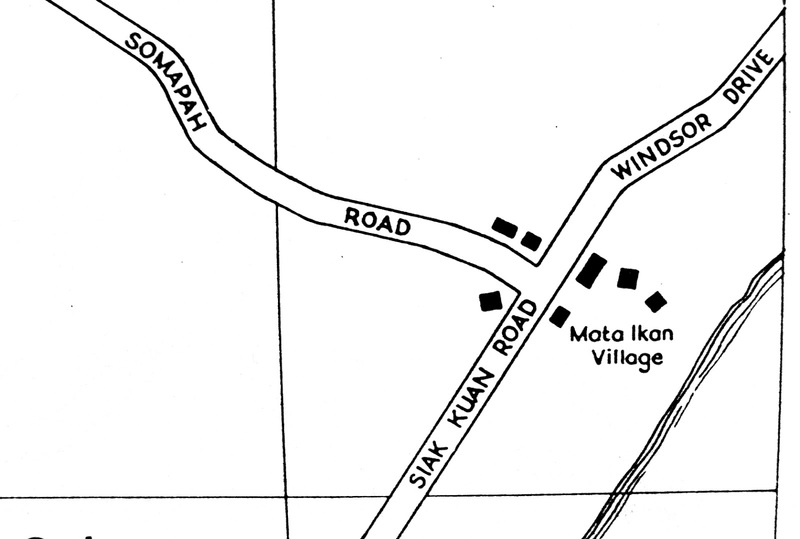 The road straight ahead leads to Mata Ikan. 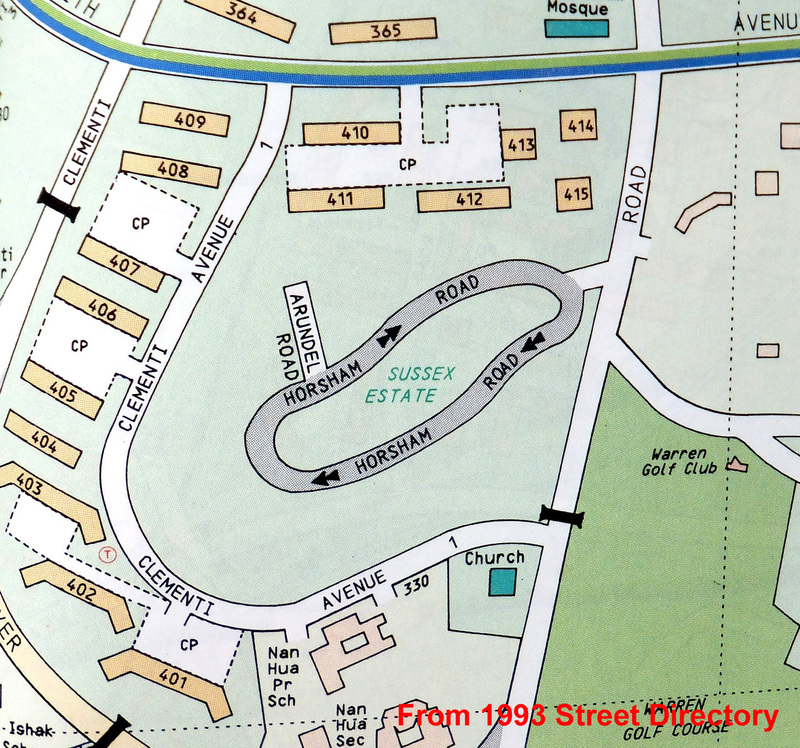 This is Joe’s hand-drawn map of the area. 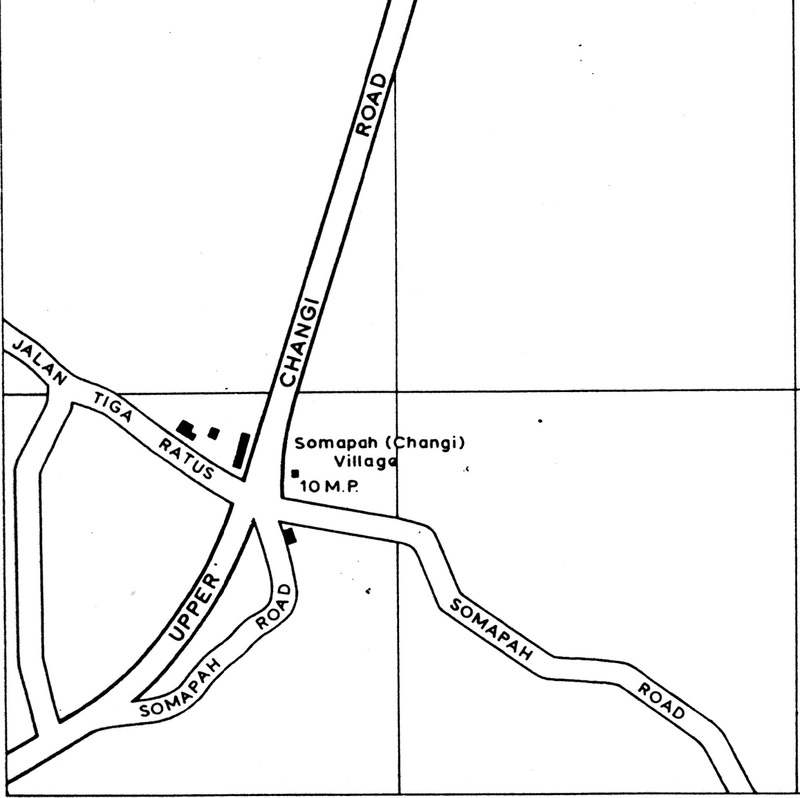 After studying the last photo and Joe’s sketch; and comparing it with the 1963 street directory maps of this area (below), I have come to the conclusion that this open-air theatre was located at what was then the Somapah Village; near or at the junction of Jalan Tiga Ratus and Upper Changi Road to be exact. 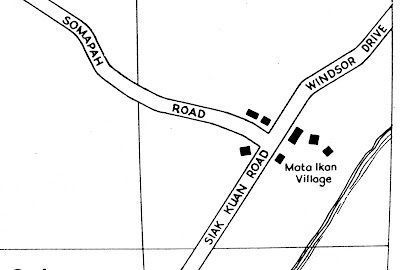 The road leading to Maka Ikan is Somapah Road. 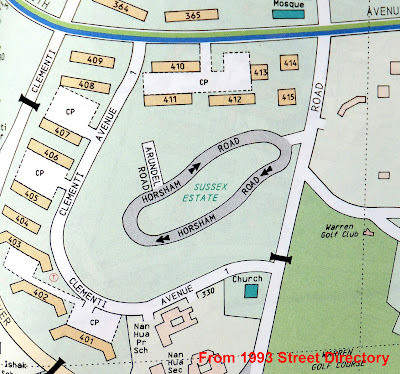 Here is a 2007 map of this area for comparison. 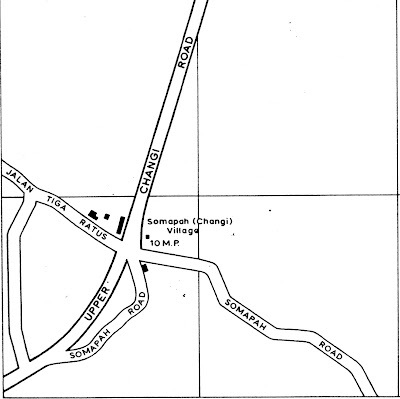 Parts of Somapah Road remain. 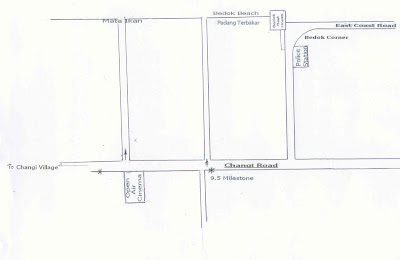 Below are two recent photos of this area taken from Jalan Tiga Ratus. The first photo is from Google Streetview (probably taken a couple of years ago) and the second photo was taken by me this morning. As you can see, a great deal of construction is going on. 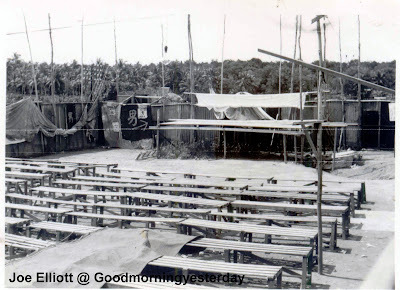 In my book Good Morning Yesterday, I gave a detail description (page 15) of the open-air theatre that I used to go to in the 1950s. This was the South Country Theatre (南国戏院) located at, what is today, the Raffles Institution in Bishan. Thanks to Joe’s photos, more details have come back. For example, the location of the toilets to the right and left of the screen were just like in Joe’s photo. I also recall, now, how we were quite fascinated by the beam of bright light that was projected from the box office over our heads and onto the screen. 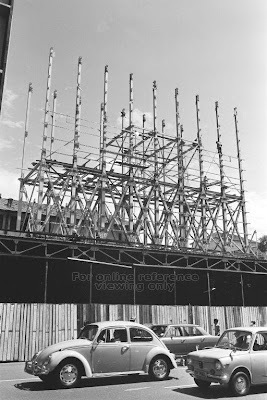 As I did not have a photo of the South Country Theatre, I had to search the National Archives’ Picas data base and I managed to find this 1986 photo which I then used in page 132 of my book. 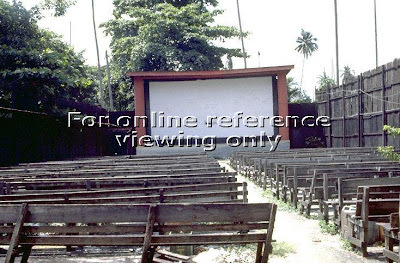 According to the description given in the Picas website, this open-air theatre was located at Somapah Village. Could this be the very same theatre in Joe’s photos – albeit an upgraded’ version? Your views please. 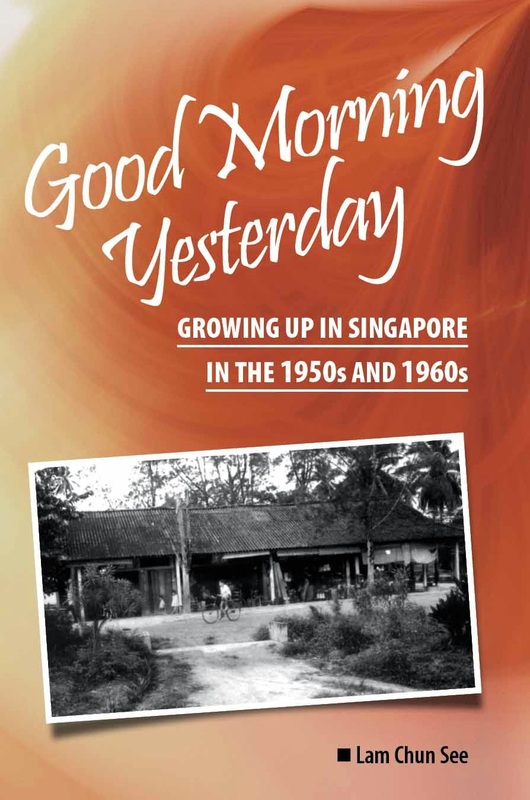 1) Thank you for bringing us (our generation) down the memory lane via your book, I felt the book is even better than visiting the modern Singapore because everything/everywhere familiar is disappearing so fast, no memory lanes anymore left for us. This trip I felt like a "foreigner" visiting a completely new place - i.e. not like "coming home" feeling. 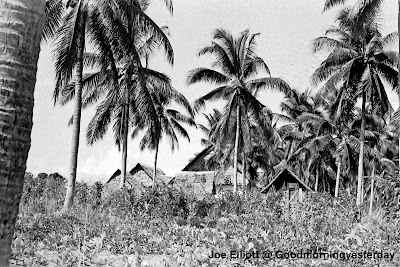 2) I do envy those who lived in your village - they could enjoy and keep your vivid descriptions of the whole neighbourhood. How I wish someone could do this to our village too, so that Sock Geck and I could keep the memories in words! 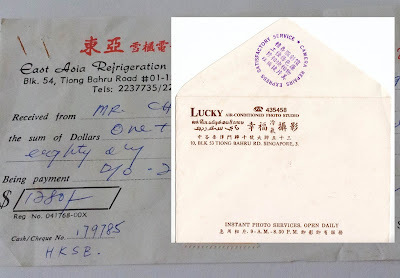 Congratulations also to your brother Chun Chew for his super memory to help you too. 3) You both are lucky to have an English-educated father, that means a world of difference because then he had a good job position, hence the possibility to buy cameras and to have typewriter/fridge/car at home. With the cameras, you were able to get so many photos of the past (seeing is believing). 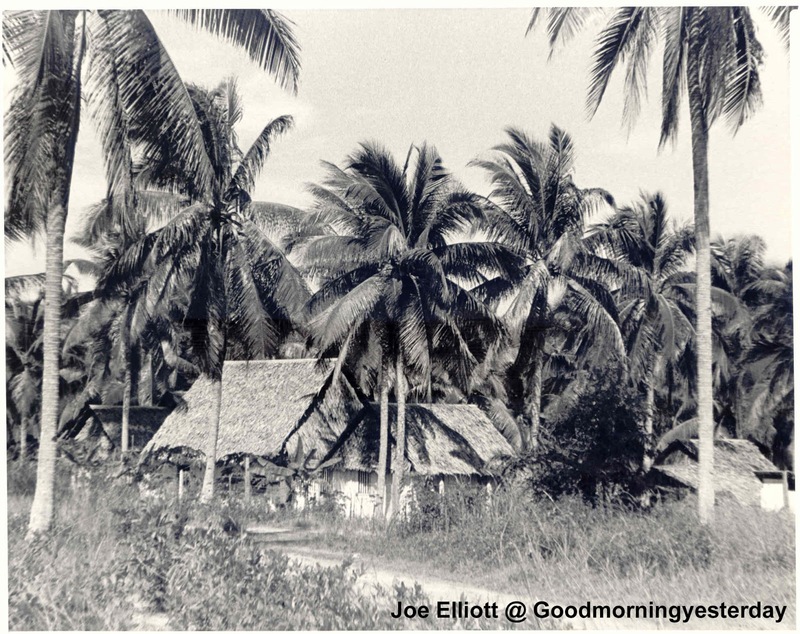 I think your family house must have been a luxury of those days to, compared with the poor attap houses around. 5) I am amazed by the "Kan teko" (KTK), now that I am reading it. I do have some recollections of such a trade. We never had pigs (only chicken), but our neighbour (4 - 5 doors away had them), so now I do recall remarks about this person, maybe I was too young to know what he was doing. On the other hand, I remember that there was such a person who came to "sterilize" the chicken from time to time. I can recall watching him too. But anyone can help me: why sterilize the chicken? 6) The last points are my questions. I visited a place called Imperial Court at Thomson road this year, is this the old Imperial cinema? a) At the beginning of Jalan Perminpin -Thomson Road there was a huge tree, we used to call it "Tau chiu ka" there were food stalls/coffeeshop there? b) My last questionn: I recall between Thomson Road (5 miles) and Sembawang Hill Estate (7 miles) a place we called in Chinese, "Ang Mo Tan keh"; anything to do with the fruit rambutan trees growing there? One of my brothers-in-law thoroughly enjoyed the book (I bought for him at Popular). 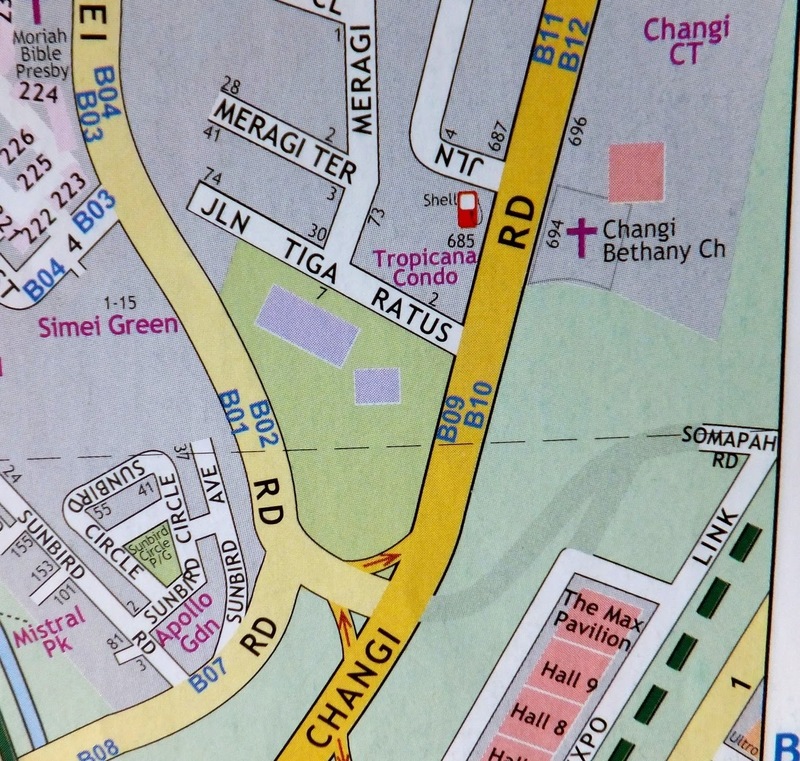 He grew up in a different area, Devonshire Road, so things were quite different there. He appreciated very much what you wrote, since he was teaching at Nee Soon primary school (Yishun today) his students all came from the village area. Thanks Aii Chan for your kind comments and for recommending “our” book to your friends. Yes; like many other friends, Aii Chan owns part of Good Morning Yesterday, the book. She contributed details to the sections on Braddell Rise School (Chapter 7), and games that girls of our generation played (page 114). She also narrated that interesting account of her encounter with the night soil carrier at Braddell Rise School in page 53.